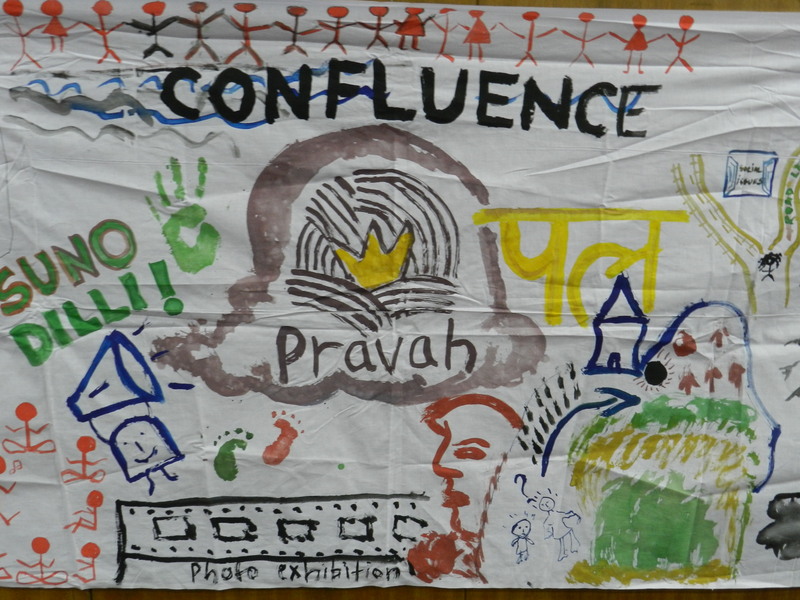 Confluence – Pravah’s Alumni Meet was held at the Bluebells School International on the 15th January 2012. 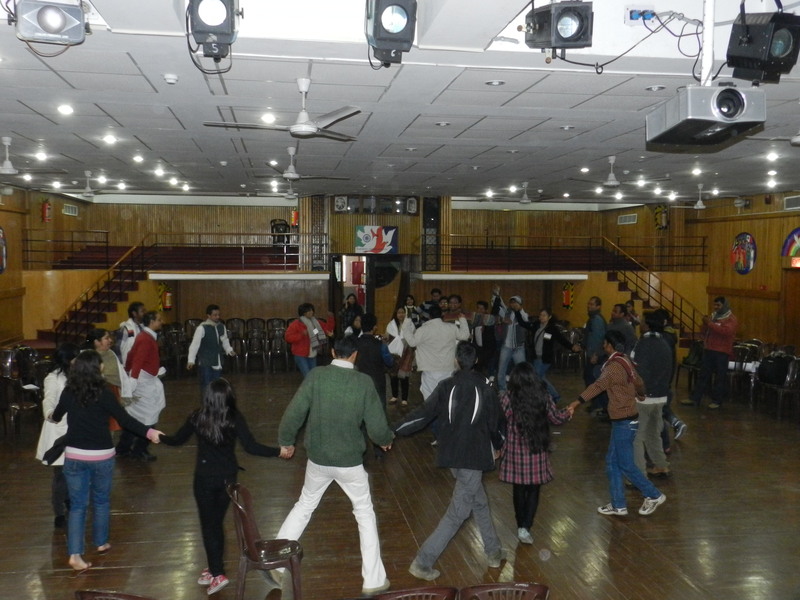 The Pravahans had made great efforts to gather all alumni members and the event was kicked off with lots of enthusiasm! As the alumni from different programmes poured in it was heartening to see familiar faces from SMILE, TT, GX, CL….and old Pravahans. Some of the core group alumni who helped anchor the programme included I.P. Singh, Producer Gustakhi Maaf, NDTV; Bidhan, Director, Fund raising, Greenpeace; Gautam, a lawyer by profession and running the NGO Awaaz; Meghna Editor with Oxford University Press and also founder of the NGO Neev; Asif working with Eduterra, Gaffar , an entrepreneur and Mukesh has just completed his Post Graduation from IRM, Jodhpur. Speed dating was a fun game that allowed people to know each other better. People shared their experiences, their journeys, as well as success stories of some other batch mates… what a rich canvas Pravah has created! The alumni meeting saw the announcement of the launch of the Alumni Network by Bidhan, Meghna, IP and Gautam. These alumni have promised to design Youth Addas for Pravah and committed to facilitate them till the month of May. The Adda themes will range from film screening, to heritage walks…from puppet making to campaigning! By June 2012, the Alumni Network plan to develop the first draft proposal for a sustainable alumni network. They also decided that post the Youth Addas, the alumni would get together in the evenings and have some fun & learning time together…. The day concluded with a successful flash mob conducted at Dilli Haat on the song Socha hain….spreading the message of peace with all participants showing off the peace symbol wearing while dhotis/ skirts/ scarves/ stoles. We look forward to this continued engagement with our alumni and more such meets every year!